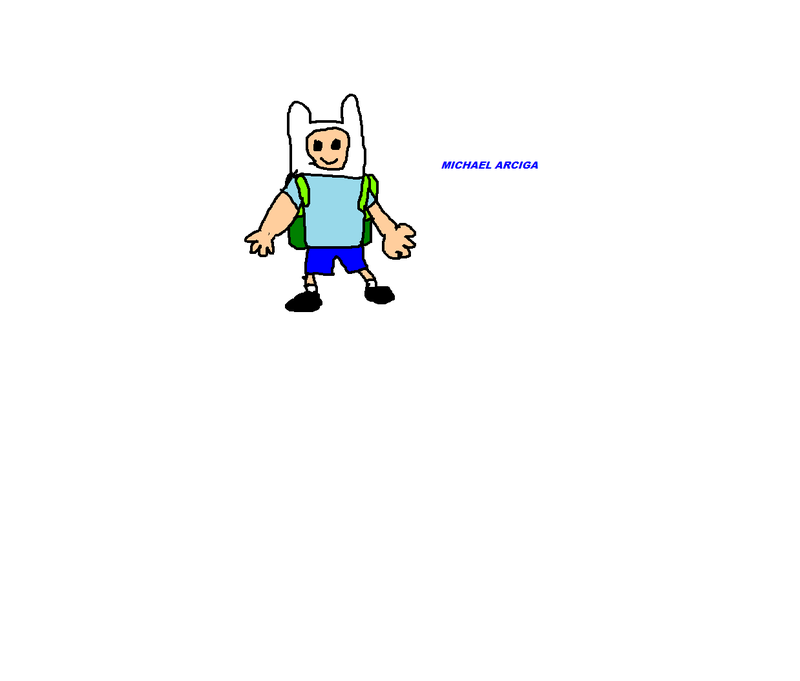 This is Finn from adventure time that I want to show you guys. 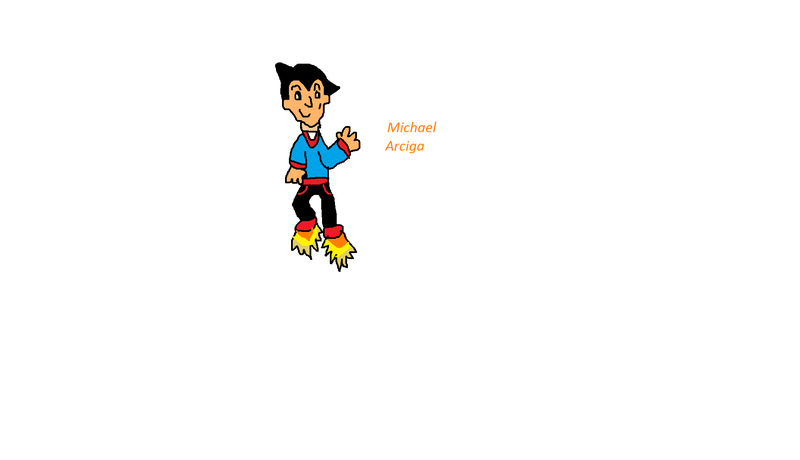 Something that I made the other day that I call Astro Boy. I though of drawing it after I was playing a video game. 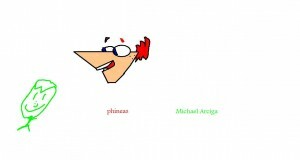 This is the head of phineas from phineas and ferb. 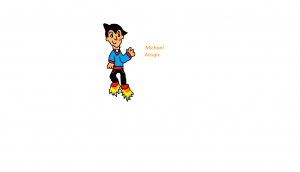 This was something really quick for today’s post.